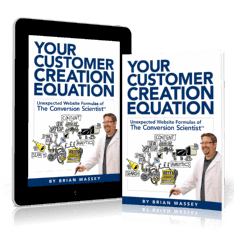 “If you’re relatively new to Web marketing — really committing to making the Web a primary channel for your business — this book is a great place to begin. 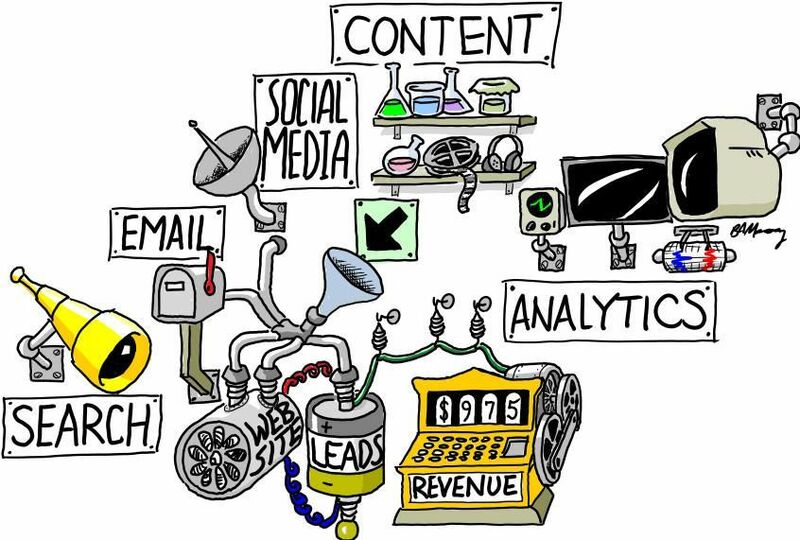 It starts at a high level and takes a holistic view of websites, landing pages, shopping carts, email, and social media under the umbrella of one driving question: what works best to grow your business online? 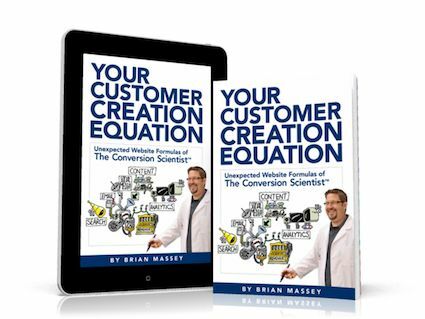 What is a Conversion Scientist? 1. What is Conversion Science? Why do people leave our site without buying, trying or subscribing? 3. So What Kind of Website Should You Be Running? Soft Conversions Error! Bookmark not defined. Where do we keep all of this?